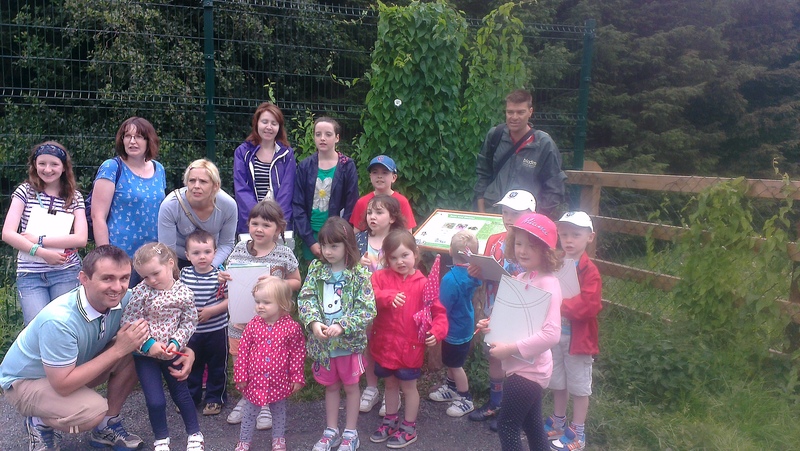 The Ecocamp in Teach na nDaoine, organised by the Monaghan County Council’s Environmental Awareness Officer, Nial O Connor, visited the Greenway last week and declared it a resounding success. 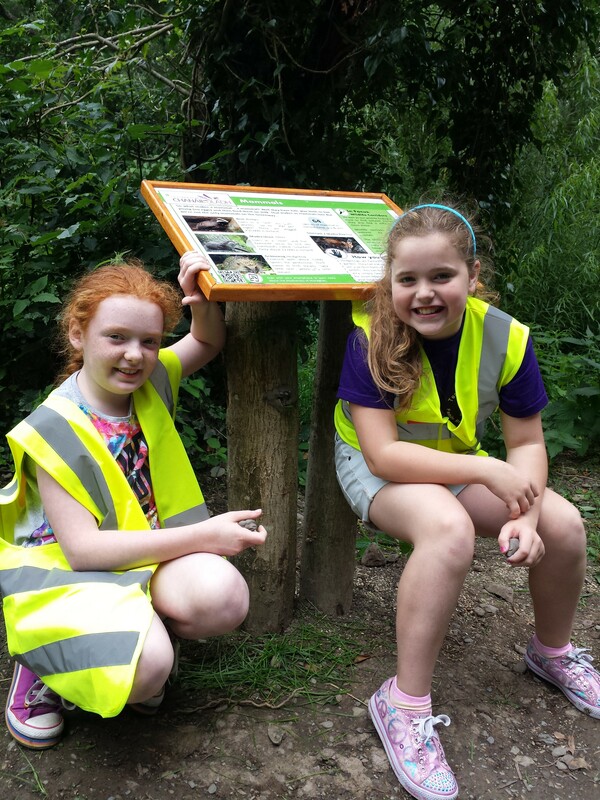 The new Biodiversity information signs, erected by Monaghan Tidy Towns on frames constructed by the Men’s Shed, were also a big hit. Well done to all!